Available in 500ml Trigger Spray or 5 Litre container - Spray on stain remover and whitening spray. As shown below, Polar White can even be used to revive white saddlepads! 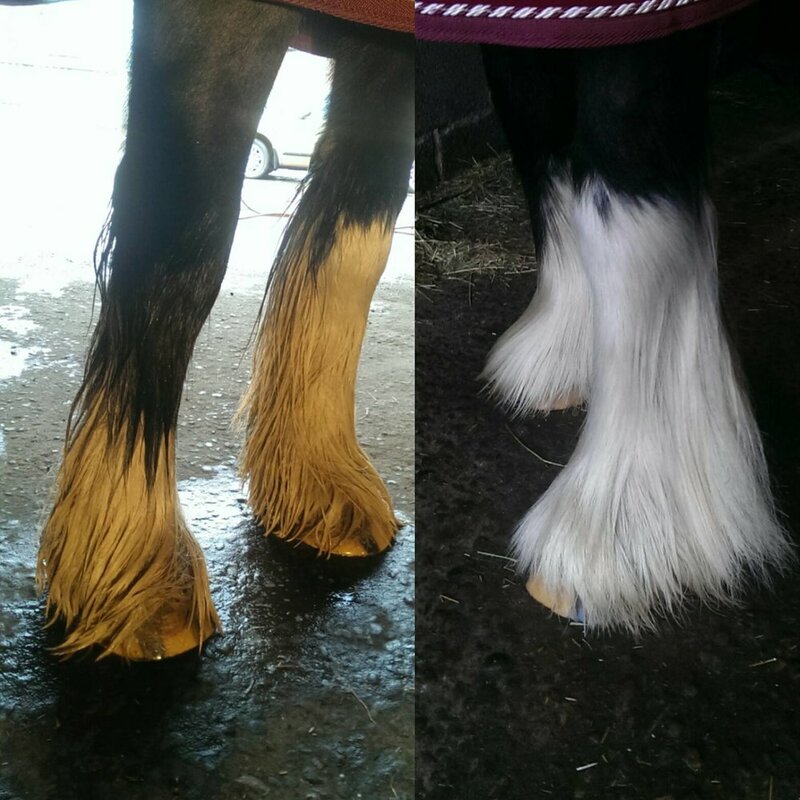 Smart Grooming Ambassador Lily Warburton also demonstrates how she uses Polar White to clean Gordon's sock. If we haven't managed to convince you enough, head over to Horsiness where you can read Brand Ambassador Sophie Pettit's review on Polar White.